With an ever-increasing number of ERP vendors, searching for the right ERP software in today's market makes finding a needle in a haystack look easy. But it can be done. In fact, it's gaining real traction in the world of manufacturing. 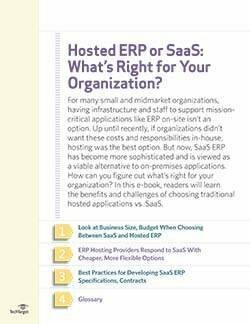 And, while cloud models like Software as a Service have historically been seen as the most feasible option for midsize companies, IT departments today are discovering a host of options -- everything from hosted ERP to public clouds. In this three-part guide, our editors go beyond the hype. 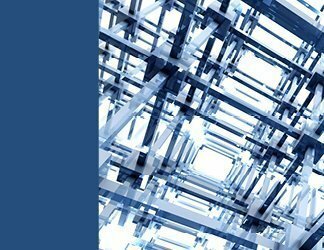 First, readers will get one manufacturer's firsthand account of moving its ERP systems to the cloud -- and the benefits and challenges encountered on the way up. Next, analyst China Martens offers expert advice on the types of questions IT manufacturers need to be asking before making software buying decisions. 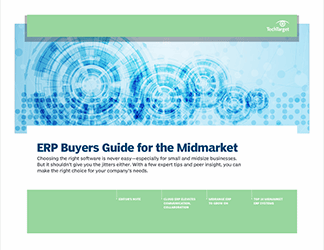 Finally, readers will get a boost ahead of the competition with our curated list of the top ERP vendors.